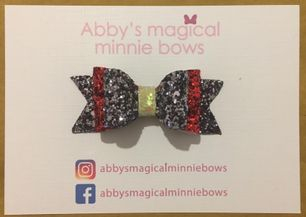 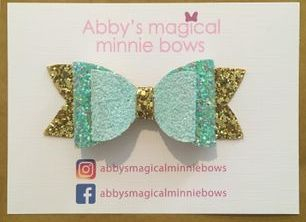 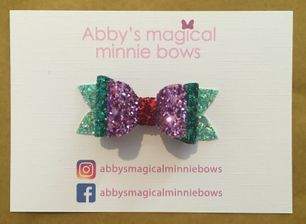 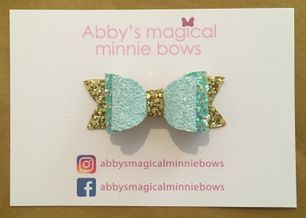 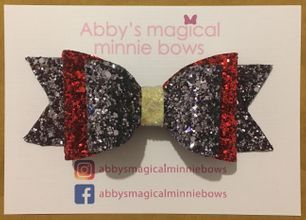 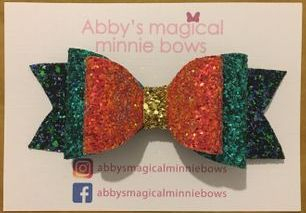 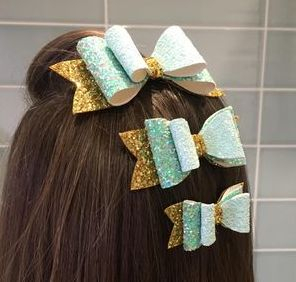 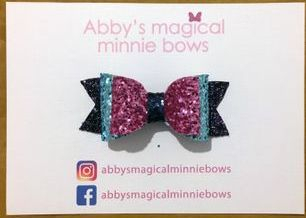 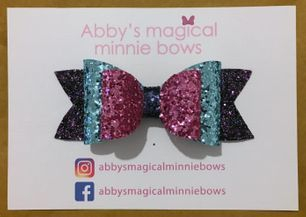 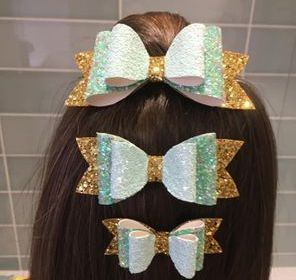 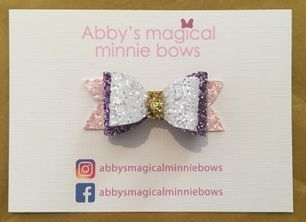 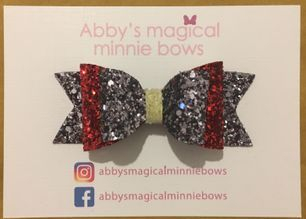 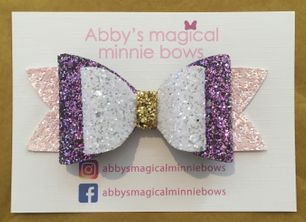 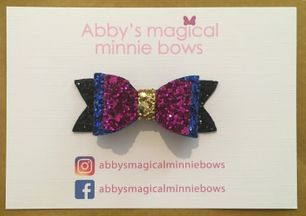 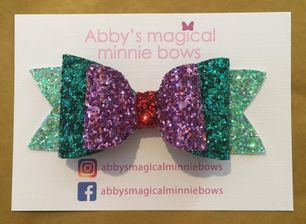 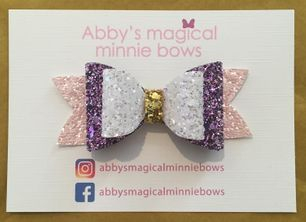 Handmade luxury glitter hair bows. 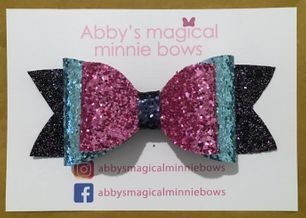 Available in 3 different sizes. 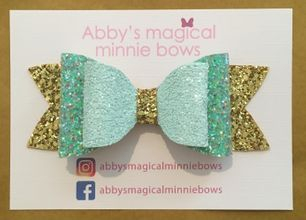 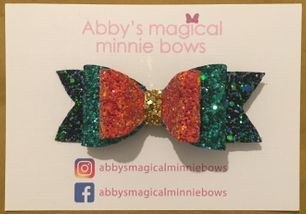 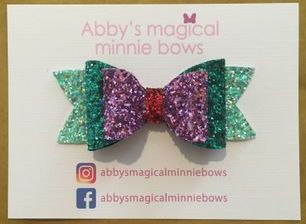 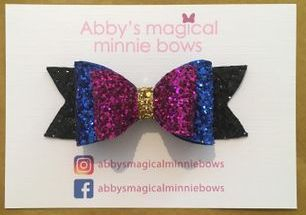 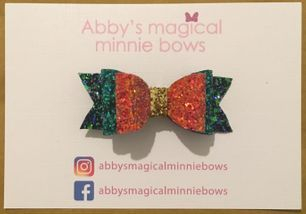 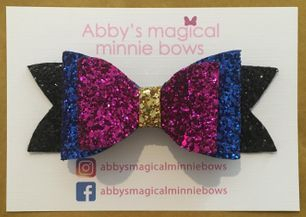 The bows can be made to order in any colour combination.